In addition to our Leadership Team, our work is supported by an Advisory Group that includes the following members: Michele Cecchini (OECD), Kalipso Chalkidou (Imperial College London), Maureen Cropper (University of Maryland), Anil Deolalikar (University of California, Riverside), Patrick Hoang-Vu Eozenou (World Bank), Frederico Guanais (Inter-American Development Bank), Soonman Kwon (Seoul National University), Jeremy A. Lauer (World Health Organization), Dale Whittington (University of North Carolina, Chapel Hill), and Brad Wong (Copenhagen Consensus Center). In addition, the following ex-officio members aid in coordinating our work with related efforts as well as advising us on the conduct of this project: Karl Claxton (University of York), Tommy Wilkinson (University of Cape Town), Damian Walker (Bill and Melinda Gates Foundation), and David Wilson (Bill and Melinda Gates Foundation). We also thank David B. Evans of the World Bank for participating in the initial Advisory Group deliberations, and are very grateful to the numerous individuals who commented on our work. More information on Advisory Group members is provided below. 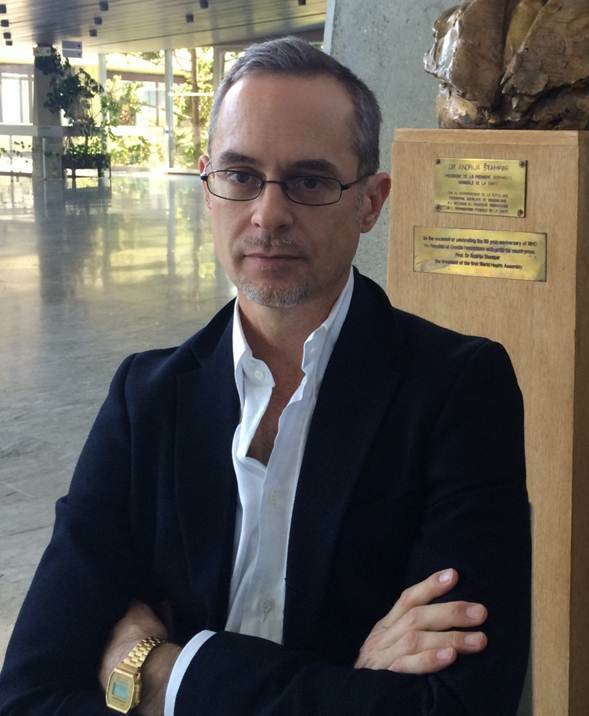 Michele Cecchini is a senior health economist and policy analyst in the OECD Health Division. His research interests include priority setting and program evaluation of policies influencing population health. He is an adjunct professor in applied health economics at the School of Public Health of the University of Siena. Kalipso Chalkidou directs the Global Health and Development group at Imperial College London, helping governments build technical and institutional capacity for using evidence to inform health policy. She led the establishment of the international Decision Support Initiative (iDSI), a multi-country network working towards better health around the world through evidence-informed spending on healthcare in low to middle income countries. Maureen Cropper is a Distinguished University Professor of Economics at the University of Maryland, Senior Fellow at Resources for the Future, and a former Lead Economist at the World Bank. She is a member of the National Academy of Sciences, a Research Associate of the National Bureau of Economic Research, and a Fellow of the Association of Environmental and Resource Economists. 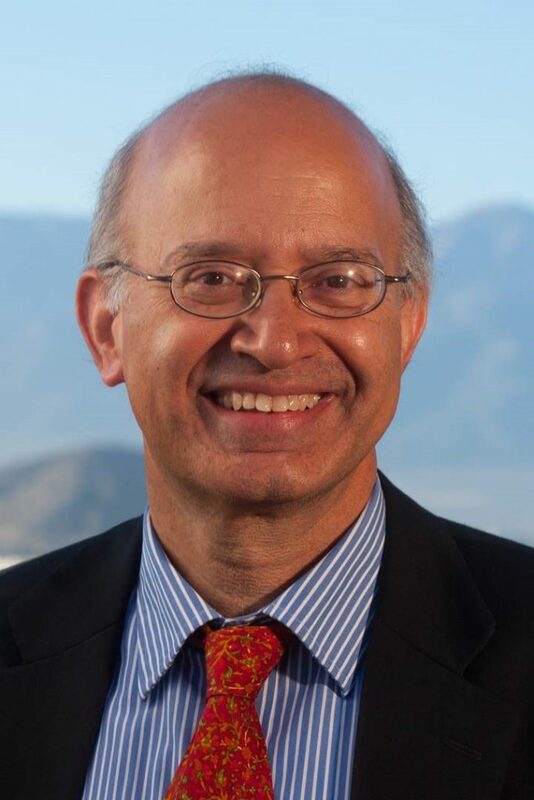 Anil Deolalikar is Professor of Economics and Founding Dean of the School of Public Policy at the University of California, Riverside. A development economist, he has published extensively on child nutrition, health, education, poverty, and social protection. 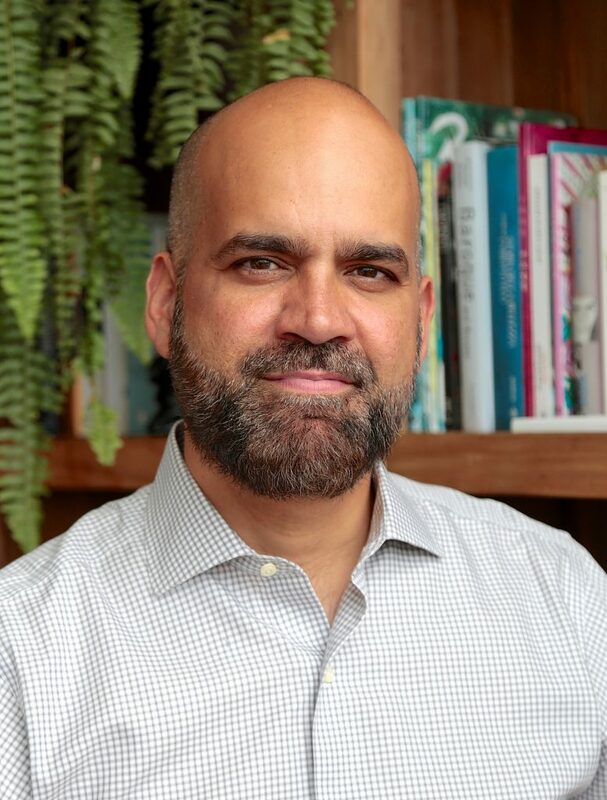 He co-edits The Journal of Asian and African Studies and The Journal of Developing Societies, is a Fellow of the American Association for the Advancement of Science, and serves as the chair of the Board of Directors of the University of California Global Health Institute. 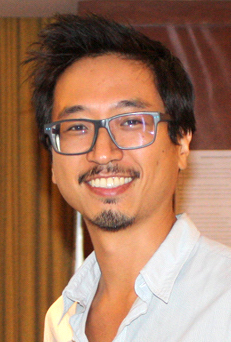 Patrick Hoang-Vu Eozenou is a Senior Economist at the World Bank in the Health, Nutrition, and Population unit. He works on health financing, health system performance evaluations, and global monitoring of Universal Health Coverage outcomes. 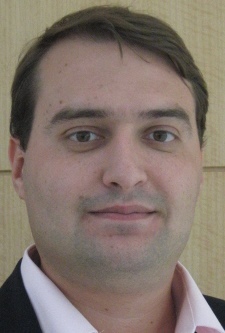 Frederico Guanais is a Principal Health Specialist at the Inter-American Development Bank, where he leads a research agenda on access, quality, and impacts of primary care. He was previously the Chief of Staff at the Brazilian Ministry of Social Development. 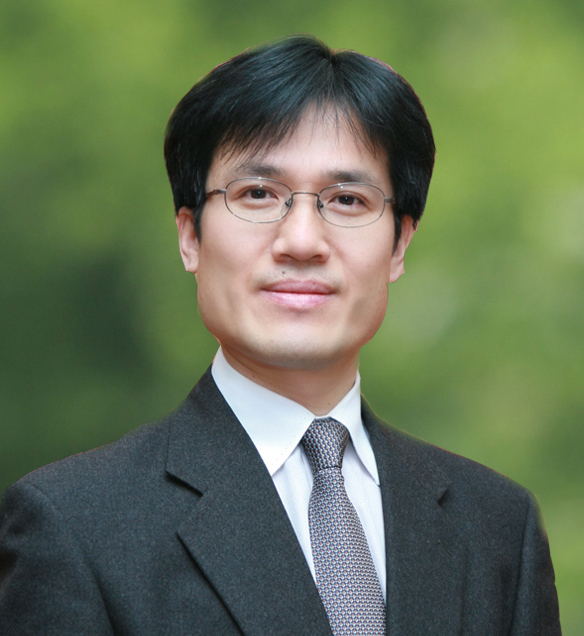 Soonman Kwon is Professor/Former Dean of the School of Public Health, Seoul National University (SNU), South Korea, and a former Chief of Health Sector Group in the Asian Development Bank. He is the founding director of the WHO Collaborating Centre for Health System and Financing at SNU. Jeremy Lauer is an Economist at WHO, where he works on the use and interpretation of mathematical models in economic evaluation. He has studied the cost-effectiveness of interventions for cardiovascular risk factors and disease, respiratory conditions, cancers, maternal and child health, HIV/AIDS, tuberculosis, and chronic disease prevention, as well as health systems and diverse topics in epidemiology and statistics. 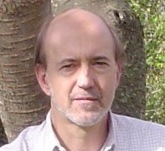 Dale Whittington is a Professor in the Departments of Environmental Sciences and Engineering and City and Regional Planning at the University of North Carolina at Chapel Hill and the Manchester Business School. 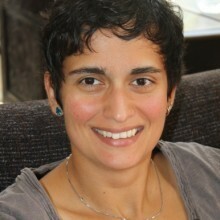 He chairs the Board of the Environment for Development research network. He previously served on the Technical Committee of the Global Water Partnership. 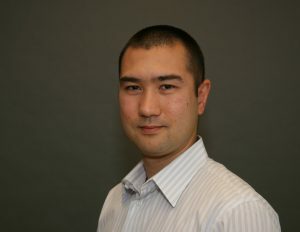 Brad Wong is the Chief Economist of the Copenhagen Consensus Center, where he manages all aspects of the Center’s research agenda. He works with some of the world’s leading economists to undertake cost-benefit analyses across a vast array of development areas. His professional mission is to encourage effective and evidence-based approaches to development spending that achieve maximum social good. 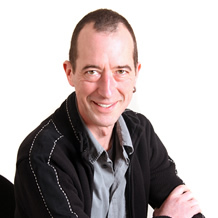 Karl Claxton is a Professor at the Centre for Health Economics and the Department of Economics at the University of York. He was a founding member of the National Institute for Health and Care Excellence (NICE) Technology Appraisal Committee, contributing to the development of the NICE Methods Guide and the iDSI Reference Case for Economic Evaluation. 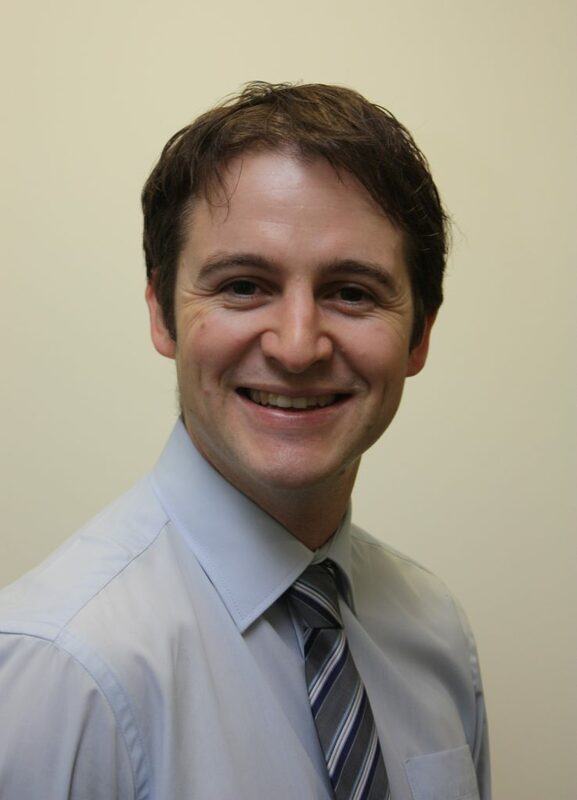 Tommy Wilkinson is a lecturer in the Health Economics Unit, University of Cape Town. He previously worked on the iDSI program NICE International, London, and the University of Witwatersrand, Johannesburg, leading on technical assistance projects in low- and middle-income countries, including health technology assessment capacity strengthening and economic evaluation methodology research. 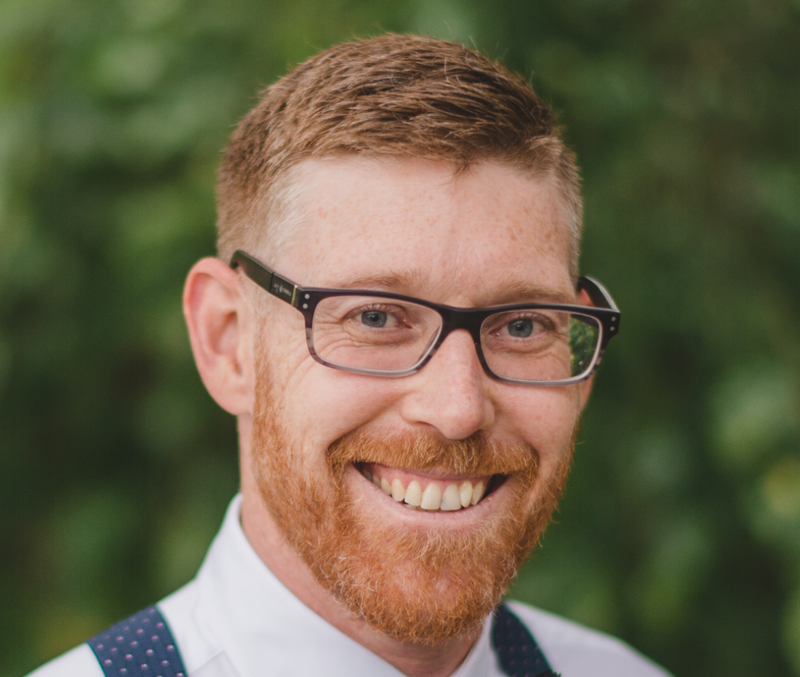 Damian Walker is Deputy Director of Data and Analytics in the Global Development Division at the Bill and Melinda Gates Foundation. Damian is a health economist with more than 20 years of experience in international health economics, focusing on the evaluation of health programs in low- and middle-income countries. Prior to joining the Foundation in 2010, Damian was an Associate Professor at Johns Hopkins University. 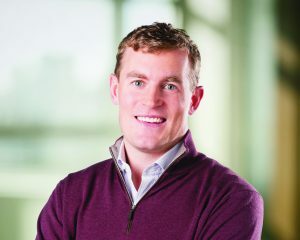 David Wilson is a Senior Program Officer in Decision Sciences at the Bill and Melinda Gates Foundation, Adjunct Professor of Allocative Efficiency at the Burnet Institute, and founder of the Optima Consortium for Decision Science. He works on the creation and use of public goods for decision-making in health and development in low- and middle-income countries.